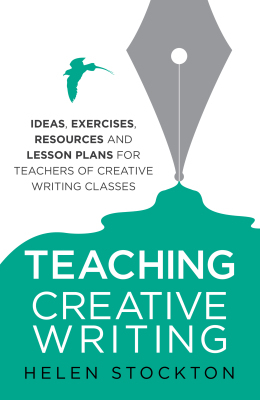 Ideas, exercises, resources and lesson plans for Creative Writing Classes. Published by How to Books, April 2014, £12.99, ISBN 978-1845285197. 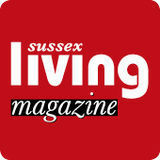 I write a monthly column "It's a dog's life" for the local Sussex Living magazine. 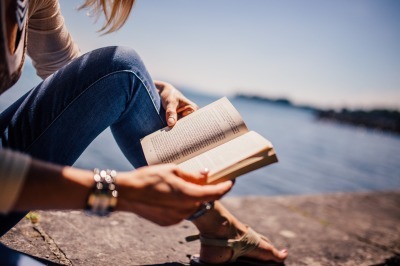 The column is a humorous accounts of life written from the perspective of a Border Terrier! 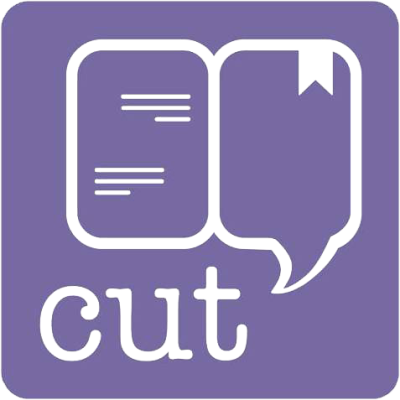 CUT is a short story website enabling writers to sell their work direct to the public as e-books. I make regular contributions to this website. 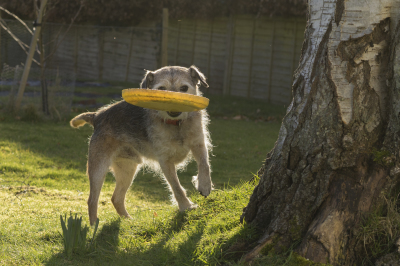 I'm a delinquent but much loved Border Terrier and this is my opportunity to bark back at the World! One dog's life of mischief and mayhem! 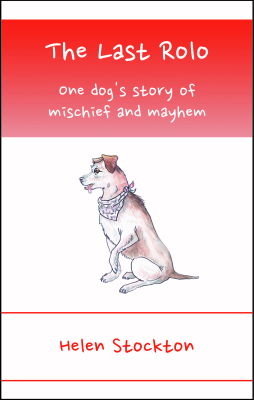 Signed and paw-printed copies from the Store or buy plain fro Amazon.co.uk. 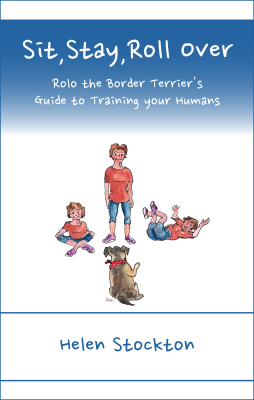 Rolo the Border Terrier's Guide to Training your Humans Signed and paw-printed copies from the Store or buy plain from Amazon.co.uk. 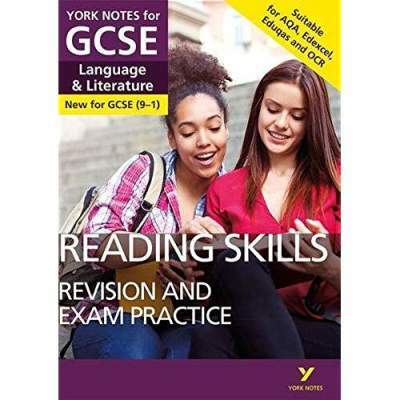 Suitable for all exam boards and abilities, this York Notes Revision and Exam Practice guide will help you to master the core skills and face your exams with confidence. 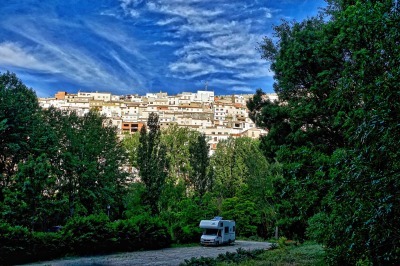 Two People in a Motorhome. Now what could possibly be of interest?